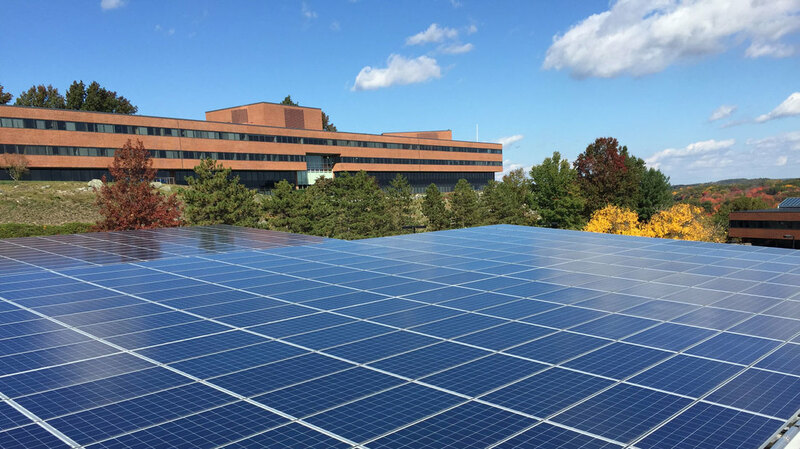 This solar canopy covers 60,000 square feet of parking at Boston Properties’ Bay Colony office park in Waltham, Massachusetts. 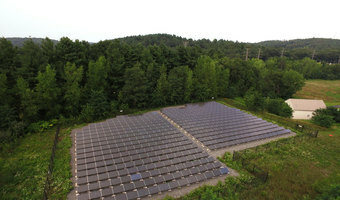 Nexamp developed and continues to provide operations and maintenance support for this project, which was built by Solaire Generation and is owned by Healthy Planet Partners. 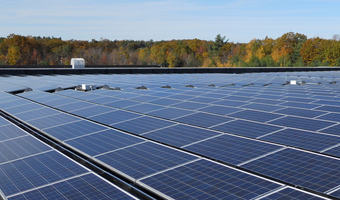 At the time of installation, the array was the largest carport solar array in the Northeast, reinforcing Boston Properties’ commitment to sustainability.